Making the Best Out of A Factory Visit – How? 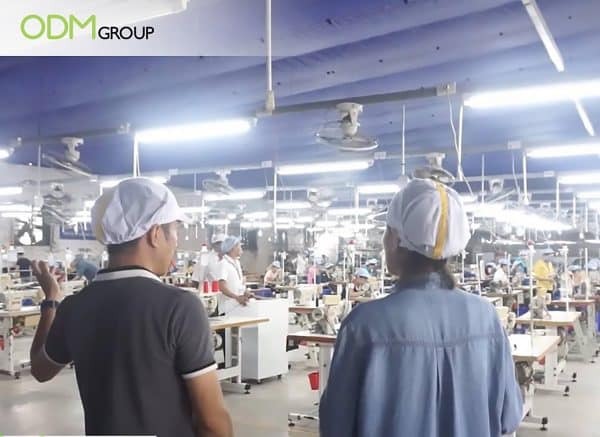 A few weeks ago, the team in Ho Chi Minh City, Vietnam, conducted a factory visit to see their potential supplier. We took a good look at the behind-the-scenes conditions. Aside from attending trade fairs, the team has gained much industrial knowledge and understanding through this immersive experience. Merely giving a call or emailing your potential supplier isn’t enough. By making time to meet face-to face and assess the factory production process, the team and supplier were able to form a bond. This reduces miscommunications as clarifications are constantly made on an ongoing basis. It also solidifies the relationship and creates more business opportunities in the future. MOQ in China and how you can lower it is another important aspect you might discuss with potential suppliers during a factory visit. It is necessary to know whether the supplier is capable of producing the exact requirements for a product. By going down to the factory, one is able to analyze the operations more accurately. Hence, reviewing manufacturing capabilities and obtaining samples are essential in order to reduce customer’s dissatisfaction and possible wastage of resources. To help you assess ideal manufacturing partners in China, do check out our blog about auditing factories in China. Here are some samples the supplier brought in for quality check! 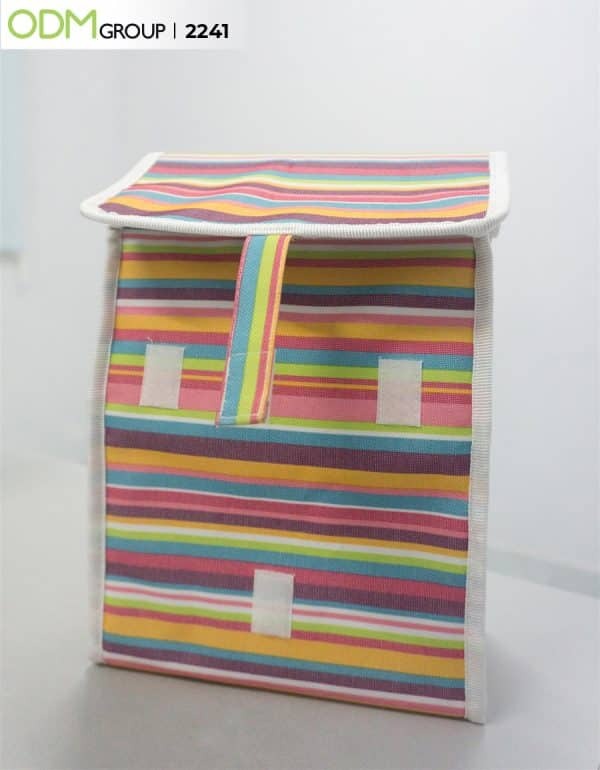 We were able to touch and feel the materials used to ensure that it is of good quality. We got to check two designs that day. 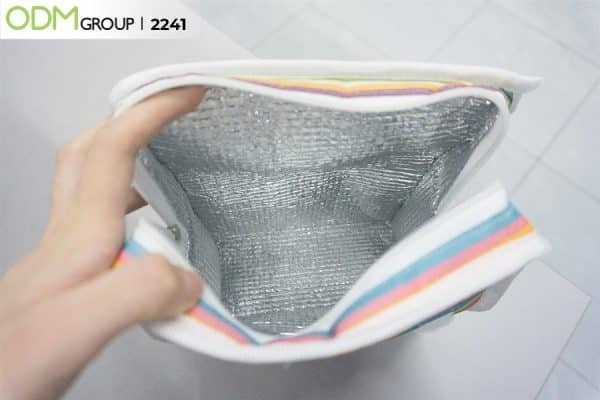 This one has additional velcro closure. It is certainly crucial to know where products come from. We do not want to associate ourselves with factories that does not ensure the well-being of employees. With good working conditions, it means that employees are productive and motivated to produce high-quality goods. Therefore, it is important to take time off to view the working environment. Overall, factory visits play an integral part of building a brand’s image. It is also to ensure quality will not be compromised during production process and instructions are clearly communicated across. At ODM, we not only specialize in brand packaging design and manufacturing of high-quality products, but we also help evaluate factories through factory visits and SEDEX audit. For design works, you can rely on our product designers at Mindsparkz. 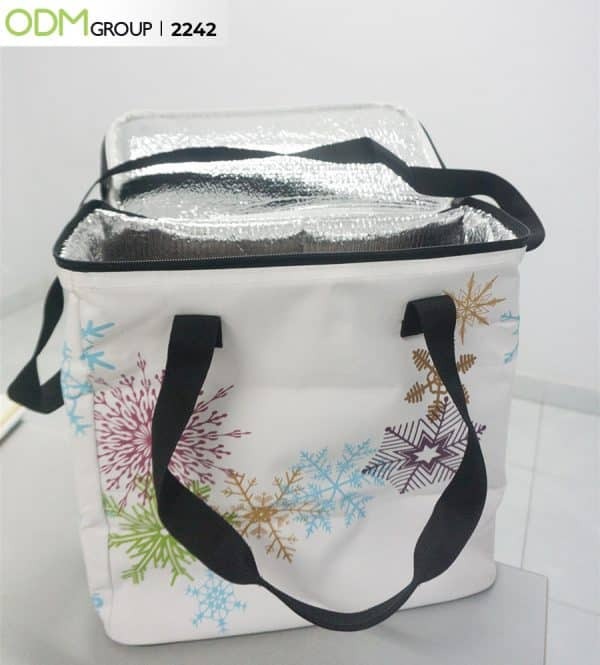 Should you need assistance on cooler bags, do send us an inquiry! Product code is 2241 & 2242. Thinking of manufacturing in China? It’s important to learn the culture and customs of people you are working with. And what better way to learn all that than through a factory visit?